Want to play something really old? Discover the Bush Telegraph Slot! So when you’re in the mood to play Slots, do you pick a modern 3D game, or a decade-old Slot like Bush Telegraph by Microgaming? Yes, this game still exists. 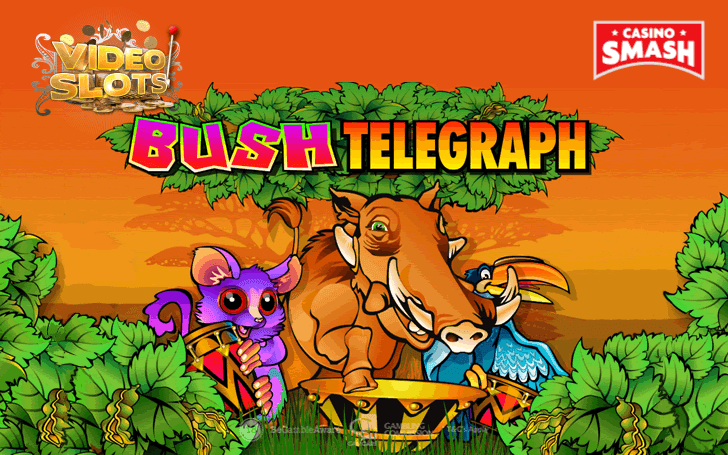 Bush Telegraph is a 13-year-old Slot machine launched back in 2005. An obvious question comes to mind. 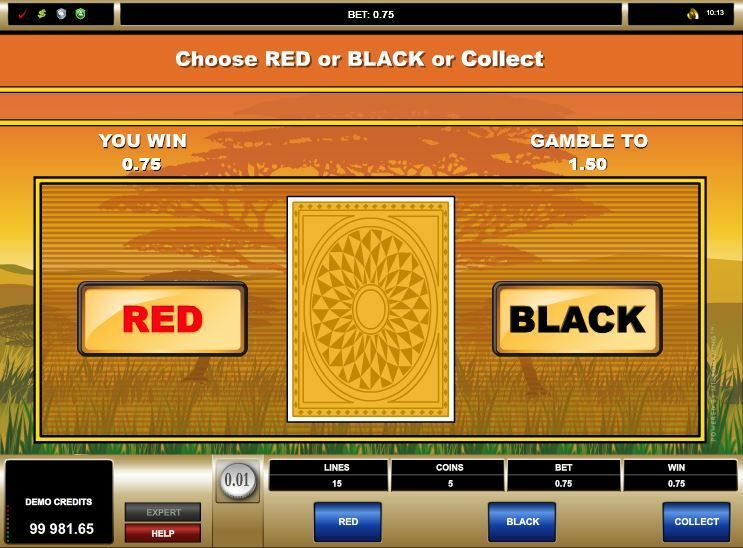 Why should you play Bush Telegraph when the online Casino industry is booming with new video Slots? Well, I’m here to answer this question. Before I explain how to play the Bush Telegraph Slot, I’d like to share my initial thoughts with you. Firstly, let’s talk about the graphics for a bit. One glance is enough to know that Bush Telegraph is one of those cheaply-drawn Slots from the early 2000s. However, even though the graphics seem laughably bad, the Bush Telegraph Slot does have a certain charm to it. 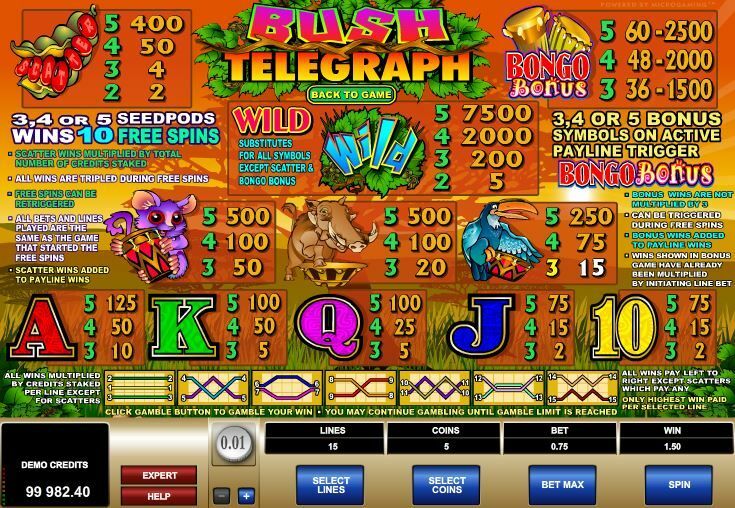 The style of the Bush Telegraph Slots reminds me of the popular Jackpot Game Mega Moolah. 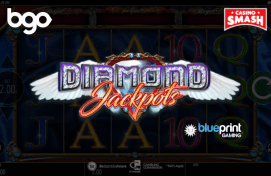 Which, to no surprise, was also created by Microgaming. When it comes to the gameplay, I (surprisingly) don’t have any complaints. As the Slot is very, very simple, you can play it on any computer or smartphone. Unlike some modern Slot machines, this game is not glitchy at all. It won’t randomly freeze during your bonus round, which is a big plus for real money gamblers. Also, the reels of the Bush Telegraph Slot spin really fast. You don’t even need the Stop button. Whether it’s a good or a bad thing, depends on your luck. Despite my mixed initial reaction, I don’t regret betting on Bush Telegraph. After all, it’s certainly not as bad as the Kitty Glitter Slot machine. So, as we got my emotions out of the way, it’s time to get technical. The most useful thing from this table is the game’s RTP (Return to Player) index. And it goes as high as 96.65 percent. If you have no idea if it’s good enough, the short answer is yes. An RTP percentage of 96 and up is a promising one. The winnings of the Bush Telegraph Slot go from 2 to 7,500. The payments from the card symbols vary from 2 to 125. The bird can pay you up to 250, while the warthog and the bongo-playing bush baby can give you up to 500. Five Scatter seed pods are worth 400, while five bongo drums give you 2,500. The Wild symbol is the most lucrative of the bunch. Five of them will trigger the Jackpot of 7,500. The first thing you should do before you play any Slot is to set the amount of money you want to bet. So let’s have a word about the betting of the Bush Telegraph Slots online. Even though the minimum bet of the Slot is only 0.01, you’ll spend this sum only if you bet on a single payline. Which I don’t recommend because of the low chances of winning. You should bet on all 15 paylines. This means that the actual minimum bet is 0.15. There’s no big difference between these two. The only extra feature that the Expert mode brings is the Autoplay function. Which, in my opinion, is just an elaborate way to spend more money than planned. Even though Bush Telegraph doesn’t look like much, it actually has a couple of bonuses. Free spins. 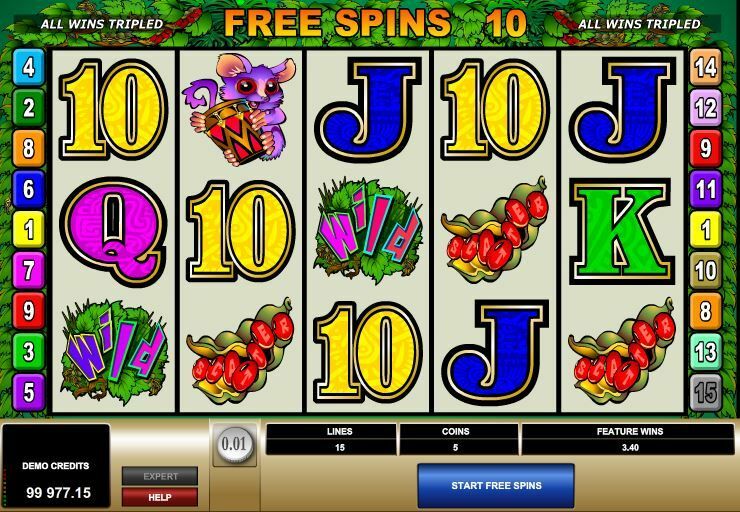 To trigger 10 free spins, you have to collect three, four, or five seed pods, as it’s the Scatter symbol. During the free spins bonus, all your wins are tripled. You can even re-trigger the spins if you get another three seed pod symbols. Bongo bonus game. I really liked this one. You have to collect at least three Bongo drum symbols to activate the bonus. 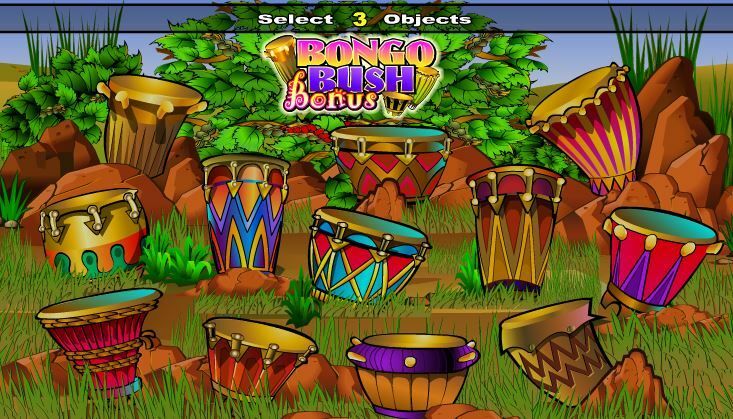 Here, you get a new screen full of bongo drums. Choose between three and five to reveal your reward. By the way, the game lets you gamble your winning. Choose the card color and you might double what you’ve won. Just keep in mind that this feature might also take your winning away if you guess incorrectly. After I played Bush Telegraph for a bit, I realized that even the oldest of Slots are worth a shot. Sure, the design is a bit sloppy, and the music is almost nonexistent. However, the bonus features and the RTP of 96.65 percent more than make up for the Slot’s shortcomings.